The VHF radio is one of the tools we use to listen in on what is going on offshore. Our own “code group” of captains and fishermen we have put together call in fish reports from offshore so we can get the info in a timely manner. 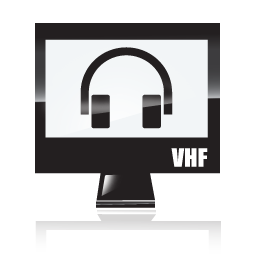 We forward the live VHF on to Fishdope members in case they want to listen for themselves. The Streaming Live Marine VHF is tuned to all the hot public fishing channels.